This 200 hour Yoga Alliance certified Yin Yoga and Anatomy Teacher Training is based on the teachings of Paul Grilley. 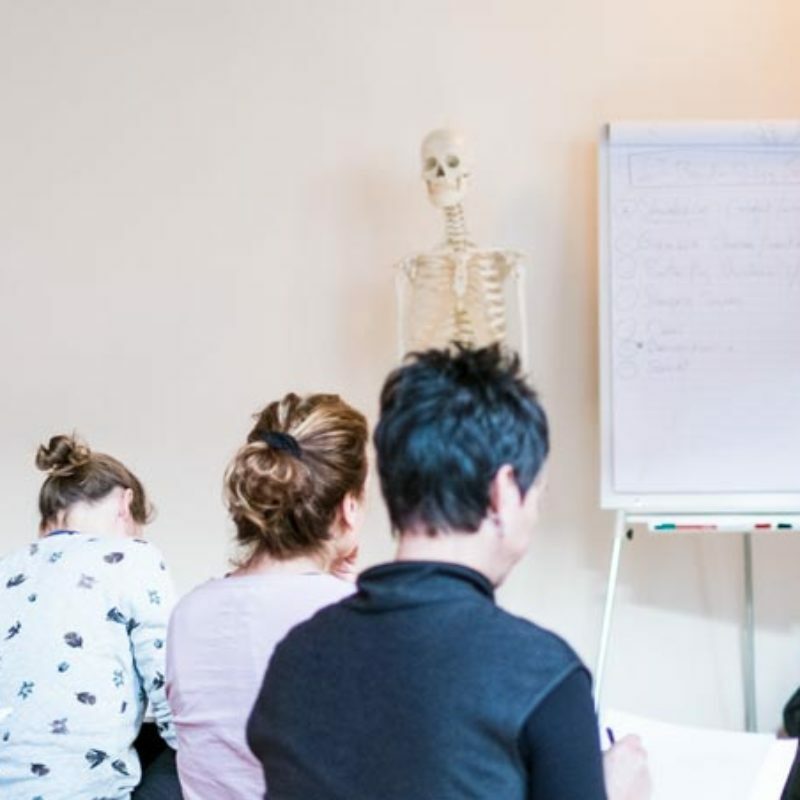 This training is a practical and in-depth program to deepen your Yin yoga practice, handing you tools to practically use your knowledge of (energetic) anatomy to learn how to give creative and safe Yin yoga lessons. Master the practical applicability of (energetic) anatomy to personalise the yin practice, broaden your understanding of Yin yoga (both physically, energetically and emotionally), help you to find your voice, your confidence and learn how to share your love of Yin yoga! Completing José’s program gives you the opportunity to teach, adjust and practice Yin yoga in personalized, safe and inspiring way. From day one José will guide you in deepening your practice and encourages your skills to become a confident and creative teacher. To become a source of inspiration begins with your own personal yoga practice, both on and off the mat. Yoga is not just physical, but a practice of the heart, mind and spirit. Be prepared to discover your mental and physical tendencies through this journey. José offers the 200 hours Yin & Anatomy Teacher Training spread out over 14 months. After the first 100 hours, you will have a couple of months to practice and apply what you have learned in the first half of the training, in order to prepare for the second half of the training. Taking time to complete this training will ensure you to get enough practice time in teaching, adjusting and making the teachings your own. The training is open to everyone. José requires that you have a minimum of 6 months of a significant exposure to yin yoga before enrolling in this teacher-training program. If you have less experience or practice, then please discuss this with José.She wants to make sure that trainees have a good basic foundation in practicing Yin yoga postures before learning how to teach. Online classes are not included, unless there is no other option. Please discuss the options with José. Apart from taking regular classes, we advise you to take José’s online classes, master classes, Yin & Reiki workshops and/or participate in a Yin Yoga & Reiki retreat, to prepare for the training. José offers sufficient contact training hours and asks serious commitment from students. 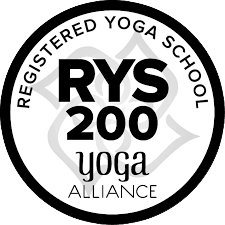 Upon successful completion of the program, you can register with Yoga Alliance as a RYT 200 (internationally recognised Yoga Teacher certificate). Full payment is required to ensure your place. Registration is confirmed when transfer is complete. The price includes all the course dates, evaluations and observations in classes. The price excludes the cost of the manuals, books, travel, lunch & Ekhart Yoga subscription (optional). The manuals (2 x € 35, -) are to be handed out and paid for at the start of the training. As mentioned, you will need to purchase the manuals & additional required books and dvd’s for this training. Yoga Moves gives you discount when you order 4+ books (not the manuals) in their shop. All learning material and books are in English. As a teacher trainee you will receive 15% discount on Yoga Moves’ class cards, meaning: the 1, 5 & 10 class cards. If you meet the below requirements, you can register for this course via Yoga Moves. In case of doubt, please contact me.